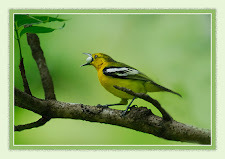 The Orange Minivet (Pericrocotus flammeus) is a species of bird in the cuckoo-shrike family, Campephagidae. 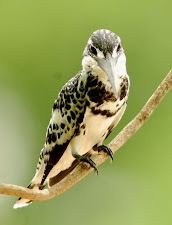 It is found in southeast India and Sri Lanka. Its natural habitats are temperate forests, subtropical or tropical moist lowland forests, and subtropical or tropical moist montane forest. It was formerly considered a subspecies of the Scarlet Minivet. 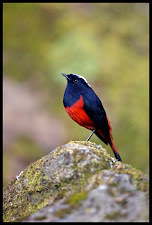 The Scarlet Minivet (Pericrocotus speciosus) is a small passerine bird. This minivet is found in tropical southern Asia from the Indian subcontinent east to southern China, Indonesia, and the Philippines. 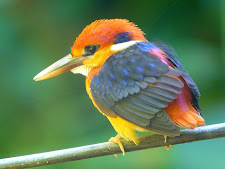 They are common resident breeding birds in forests and other well-wooded habitats including gardens, especially in hilly country. 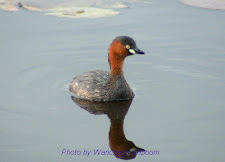 While the male of most subspecies are scarlet to orange with black upper parts, the females are usually yellow with greyish olive upper parts. 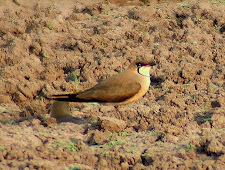 Several former subspecies have been elevated to species status in recent works. These include the Orange Minivet. 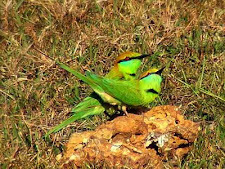 All subspecies have the same habits of gleaning for insects and are often seen in mixed-species foraging flocks, usually foraging in small groups, high up in the forest canopy. The Scarlet Minivet is 20–22 cm (7.9–8.7 in) long with a strong dark beak and long wings. 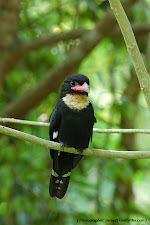 The male has black upperparts and head, and scarlet underparts, tail edges, rump and wing patches. 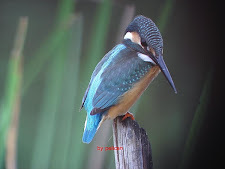 The shape and colour of the wing patches and the shade or orange in the male varies across populations. In the subspecies nigroluteus and marchesae from south Philippines the scarlet/orange is entirely replaced by yellow. The female is grey above, with yellow underparts (including the face), tail edges, rump and wing patches. minythomelas Oberholser, 1912 is an insular form described from Simeulue Island off Sumatra. insulanus Deignan, 1946 from Borneo. siebersi Rensch, 1928 from Java and Bali. This minivet catches insects in trees by flycatching or while perched. It flushes insects out of foliage by beating its wings hard. Scarlet Minivet will form small flocks. 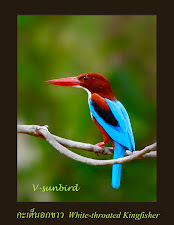 Its song is a pleasant whistling. This bird nests high up in the treetops. The nest is a cup-like structure woven with small twigs and spiders' webs to increase the strength of the nest. Two or three spotted pale green eggs are laid. 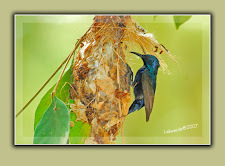 Incubation is mainly by the female, but both birds help to raise the offspring. 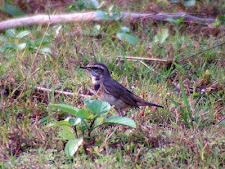 Male at Jayanti in Buxa Tiger Reserve in Jalpaiguri district of West Bengal,India. 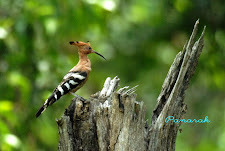 Female at Jayanti in Buxa Tiger Reserve in Jalpaiguri district of West Bengal,India. Bhutan,Cambodia, China, India, Laos, Myanmar, Nepal, Thailand, and Vietnam. Its natural habitats are subtropical or tropical moist lowland forests and subtropical or tropical moist montane forests. 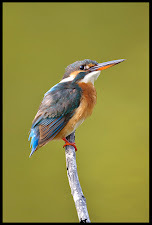 Male at 10000 ft. in Kullu - Manali District of Himachal Pradesh, India. China, India, Laos, Myanmar, Nepal, Pakistan, Thailand, and Vietnam. 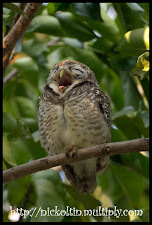 Its natural habitats are subtropical or tropical moist lowland forests and subtropical or tropical moist montane forests. The Grey-chinned Minivet (Pericrocotus solaris) is a species of bird in the Campephagidae family. Indonesia, Laos, Malaysia, Myanmar, Nepal, Taiwan, Thailand, and Vietnam. Its natural habitat is subtropical or tropical moist lowland forests. The Small Minivet (Pericrocotus cinnamomeus) is a small passerine bird. This minivet is found in tropical southern Asia from the Indian subcontinent east to Indonesia. 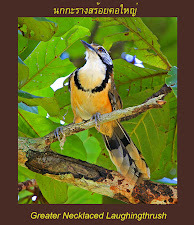 The Small Minivet is 16 cm long with a strong dark beak and long wings. 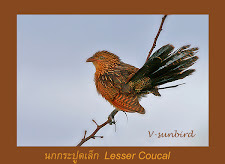 The male differs from most other common minivets by having grey, not glossy black, upperparts and head, and orange underparts, fading to yellow on the belly, orange tail edges, rump and wing patches. The female is grey above, with yellow underparts (including the face), tail edges, rump and wing patches. There is much racial variation. 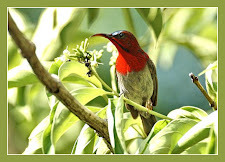 The male P. c. pallidus of the northwest Indian subcontinent is pale grey above, with the underparts whitish except on the throat and flanks, whereas the male P. c. malabaricus of peninsular and southern India is darker above, has more extensive scarlet below. The female of the southern race is also brighter yellow below. This minivet catches insects in trees by flycatching or while perched. The Small Minivet will form small flocks. Its call is a high, thinswee swee swee.